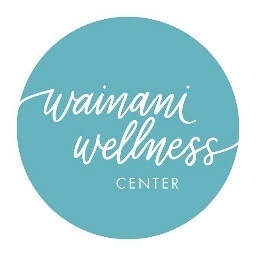 At Wainani Wellness Center, they are dedicated to cultivating optimal health and wellness through functional movement and conscious living. They draw from Pilates, the GYROTONIC EXPANSION SYSTEM® method and Yoga, to offer Personal Training, Group Classes, Workshops and Teacher Trainings. They believe in getting to the core of an issue through intentional and consistent applications. Their goal is to help you discover the healing benefits and joy in movement. Enjoy your first Non-Equipment Group Class for free. This includes Pilates, Essentials Mat, Functional, and Gyrokinesis classes. Enjoy 10% off your first purchase of a Group or Equipment Class Package (includes a 6-pack or 12-pack in-house purchase). This offer does not apply to Private Appointment Sessions.